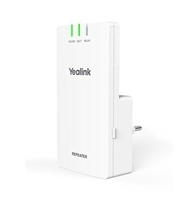 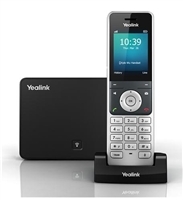 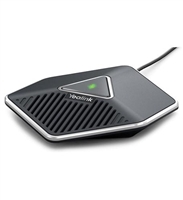 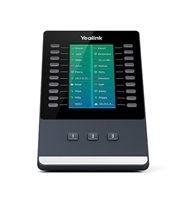 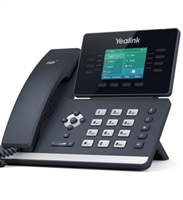 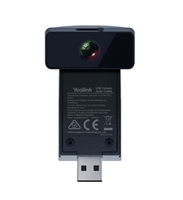 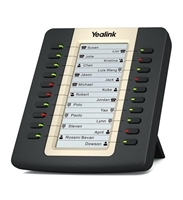 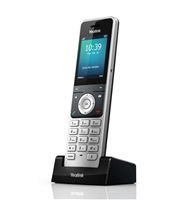 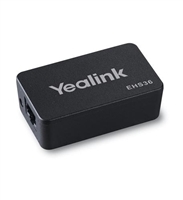 For use with several Yealink phones see full list below. 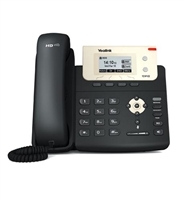 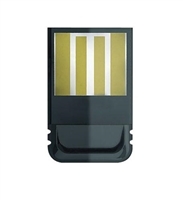 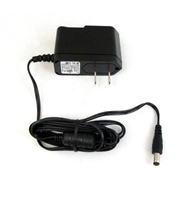 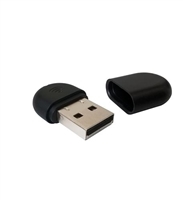 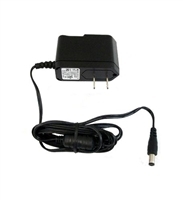 For use with several T2 series and T4 series phones,see full list below. 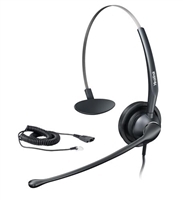 Wideband audio headset for Yealink IP phones with a noise canceling microphone. 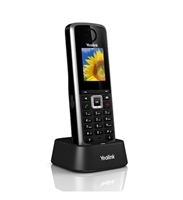 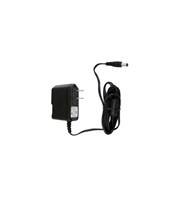 DECT repeater for the Yealink W52P and W56P base stations. 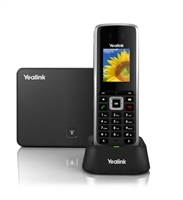 Smart Media Linux HD Phone supports up to 16 VoIP accounts and has built in Bluetooth. 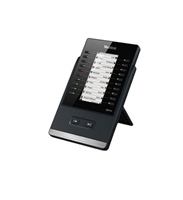 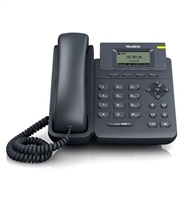 Executive IP Phone that supports up to 16 SIP accounts. 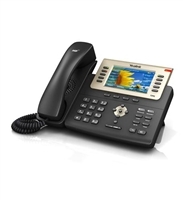 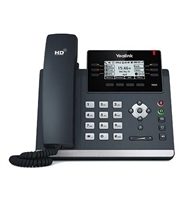 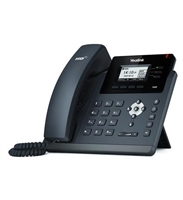 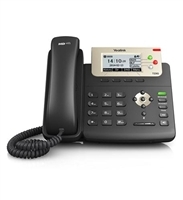 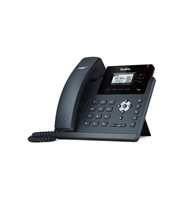 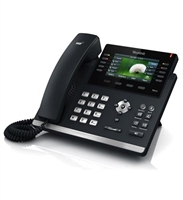 Elegant Feature Packed IP phone with BT40 Dongle support, up to 16 SIP Accounts. 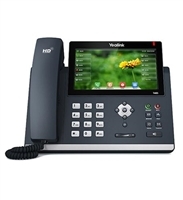 Smart Media Linux HD Phone supports up to 16 VoIP accounts with Dual Gigabit Ethernet ports. 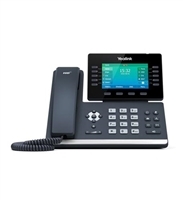 Elegant Feature Packed IP phone supports up to 16 SIP accounts and has a local contact book that can hold up to 1000 entries perfect for the busy executive or manager.